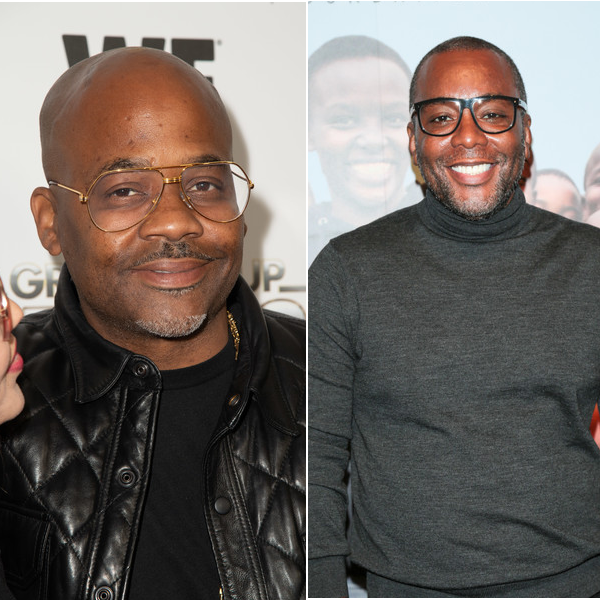 Over the last almost five years, Lee Daniels and Dame Dash have been beefin' over $2 million Dame lent the director for a few projects. They've both filed lawsuits against one another in the past, and clearly it's not over. Remember that $25 million lawsuit Dame filed against Lee? They both eventually dismissed the suit and were working on another project together, but that didn't work out either. Previously, Dame sued Lee again because the "Empire" co-creator allegedly promised him he would make him an executive producer for a Richard Pryor biopic, as well as 5% of Lee's backend profits for the film, but then exited the deal. Last summer, Lee finally broke down and said he would pay Dame his money after he got hit with a $5 million lawsuit for fraud. Now that Lee is ready to pay up, he's confused on WHO he should actually pay. The reason? 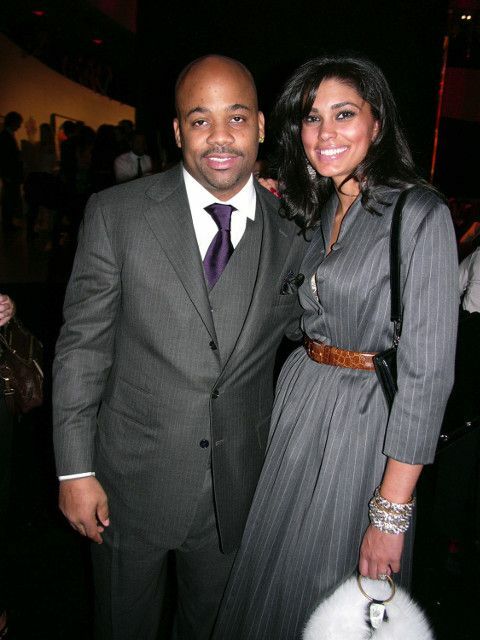 Well, Dame's ex-wife and mother of his daughters Ava & Tallulah, designer Rachel Roy, and his son Lucky's mother, Cindy Morales, have come forward to claim they're going to need those coins from Lee. Why? Because, they both claim Dame owes them MAD child support money & alimony. The settlement money they're speaking about, according to documents obtained by The Blast, is when Lee filed suit against Dame. A settlement of $5 million was reached in November 2018. Apparently, Roy and Morales sent subpoenas to Lee to find out the exact amount of the settlement so they can get the money they claim they're owed from the music producer. Lee wants the courts to step in to sort it all out and FAST since his next payment is due today (April 5th). The site claims Dame owes Roy $850,000, which includes "money owed from their divorce." Morales claims Dame owes her $65,000 in back child support. Post a video/audio message in the Yappa app below telling us who should pay up!